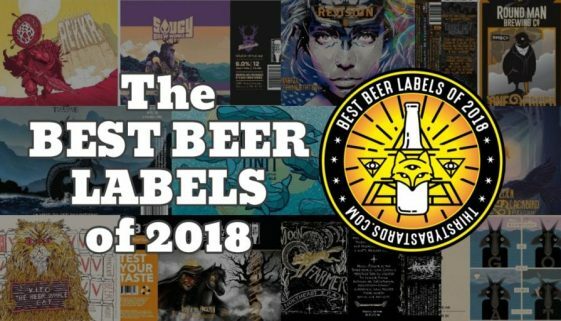 This is it, the BEST LABELS of 2018! You voted and here they are! ICYMI we put together a list of 80+ labels from last year for your consideration. The voting turnout was through the roof! Much thanks to everyone who participated in voting for their favorite labels.